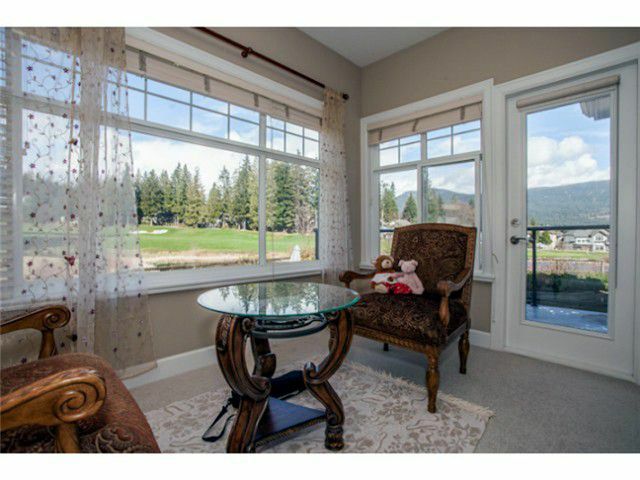 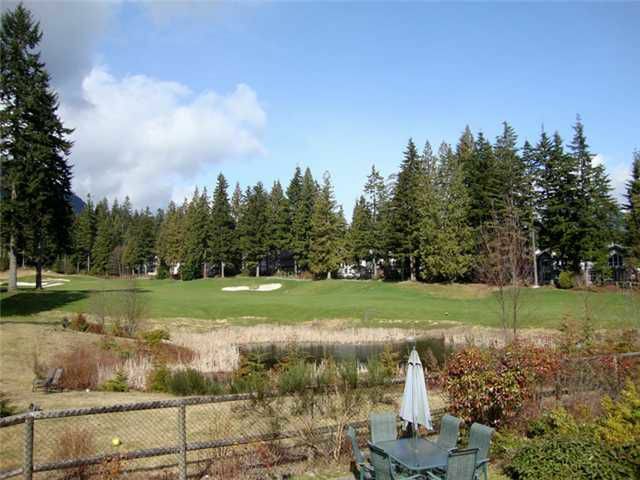 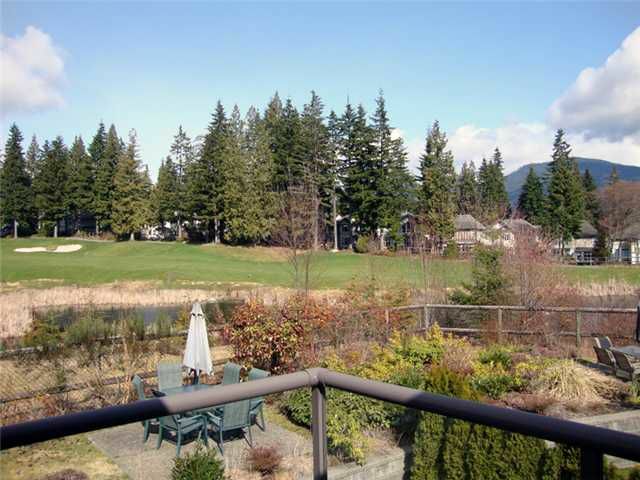 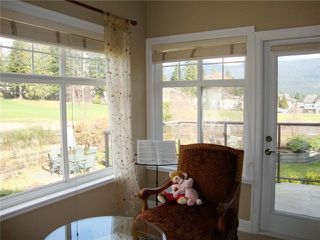 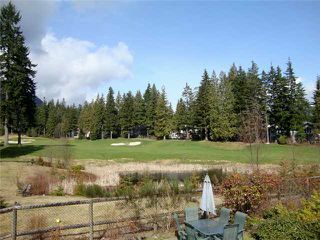 "Panorama Village" bordered by golf course & ponds w/valley view feels like you're on vacation every day. 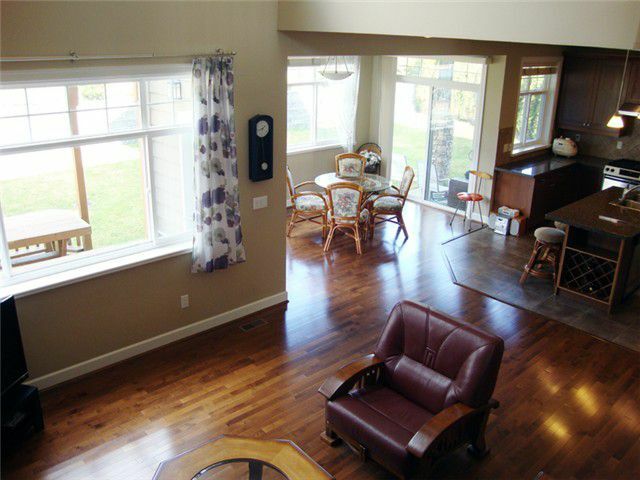 Approximately 3,700 sqft of ultimate quality & elegance. 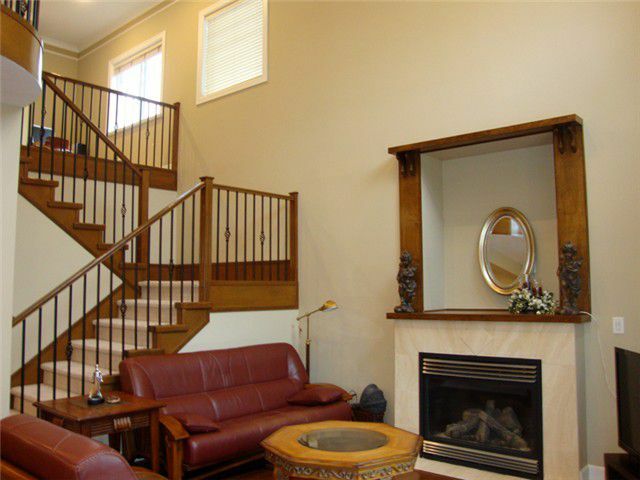 Boasting 2 storey high ceiling, hardwood floors, tile & granite. 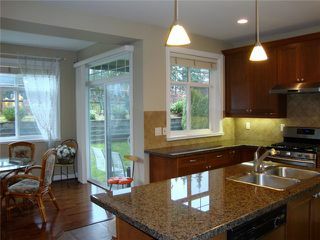 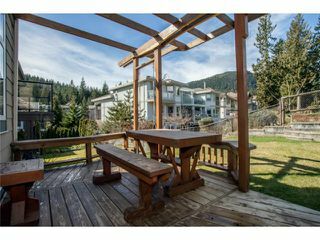 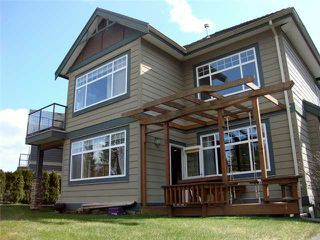 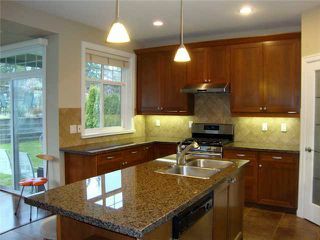 The kitchenhas stainless steel appliance, granite counters & is open to a large, adjoinging family rm w.doors leading to a north-faing deck & garden. 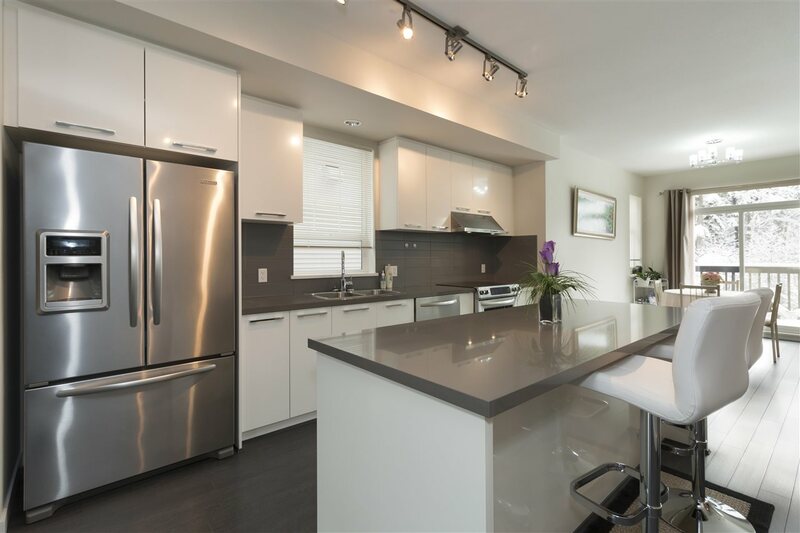 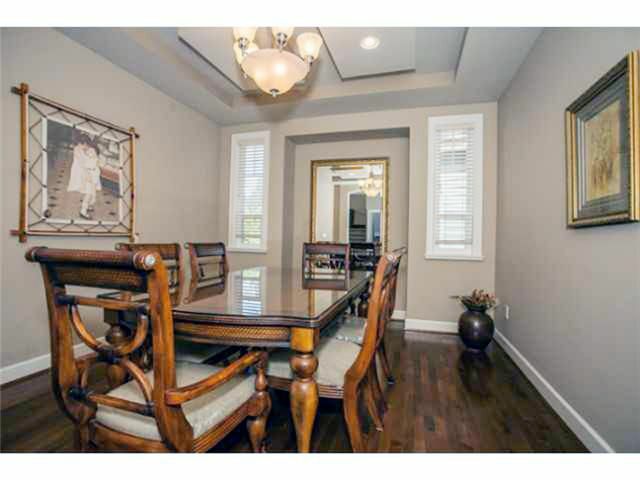 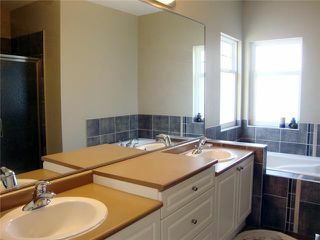 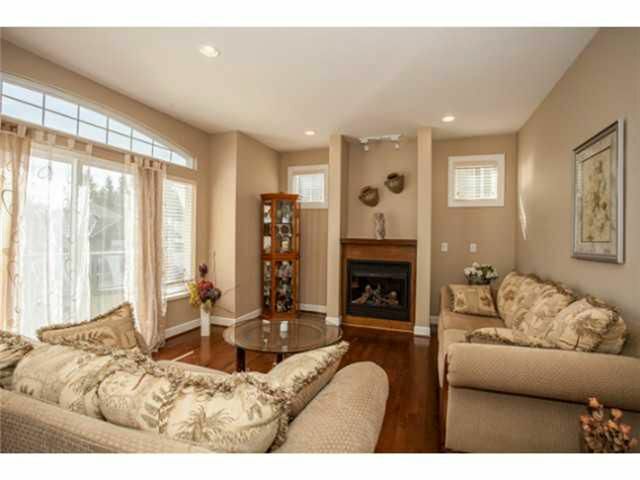 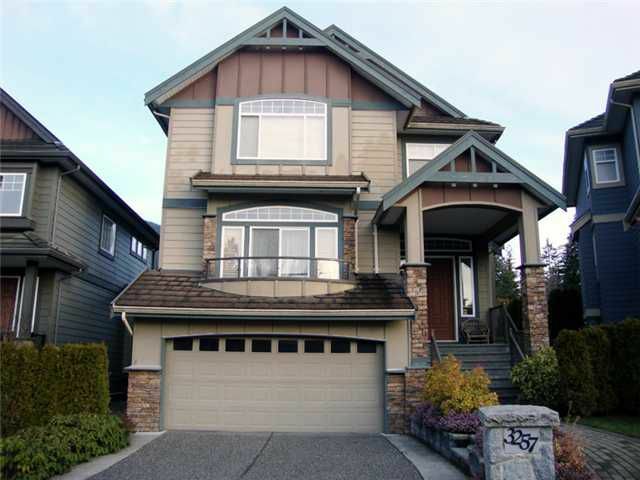 3 bedrooms up w/fantastic master, spa-like 5 pce ensuite w/separate shower & walk-in closet. 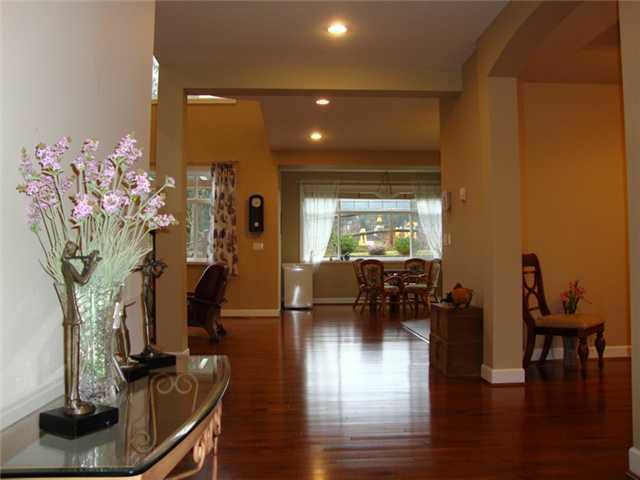 Fully finished lower level w/rec rm, bedrm, flex & ample storage. 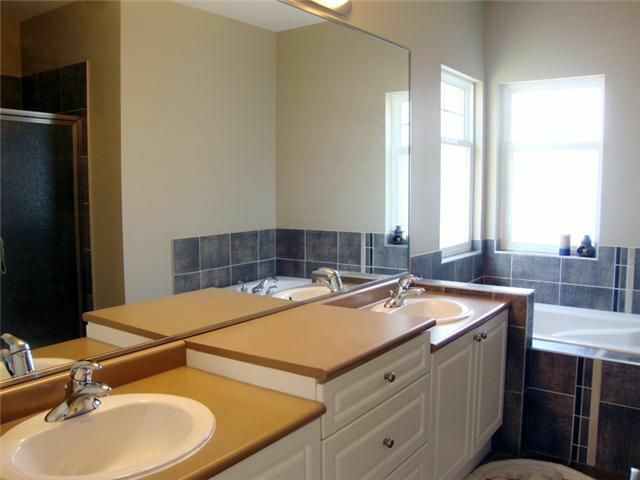 Close to schools (Hampton Park Elementary, Summit middle, Pintree Secondary.) 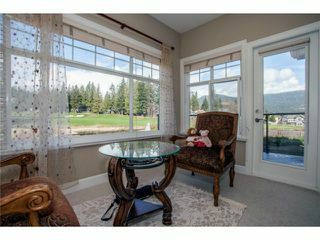 Quick possession possible.Great value, fantastic investment.